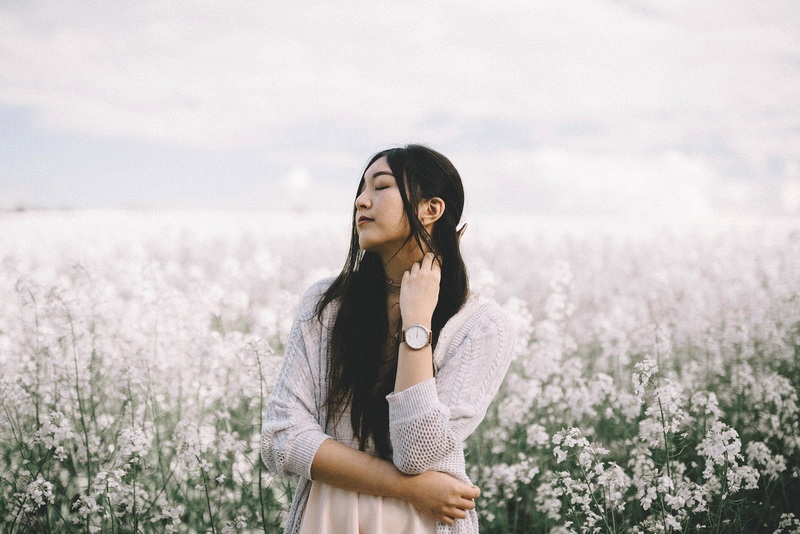 The importance of breathing properly gains significance as the need for filling our lungs with oxygen-rich air is becoming vital, given that we are constantly inundated by pollutants, and our breathing is constricted owing to stress. Breathe properly and attain great health! It costs nothing! Not only are we combatting stress all the time and adopted detrimental lifestyle habits but we have also, unconsciously, slipped into shallow and superficial patterns of breathing. Most of us use only a fraction of our lung capacity. Proper breathing is the key to a healthy and happy life. Breathing right ensures your body gets replenished with more oxygen that reaches the cells and energizes them and improves your body metabolism. 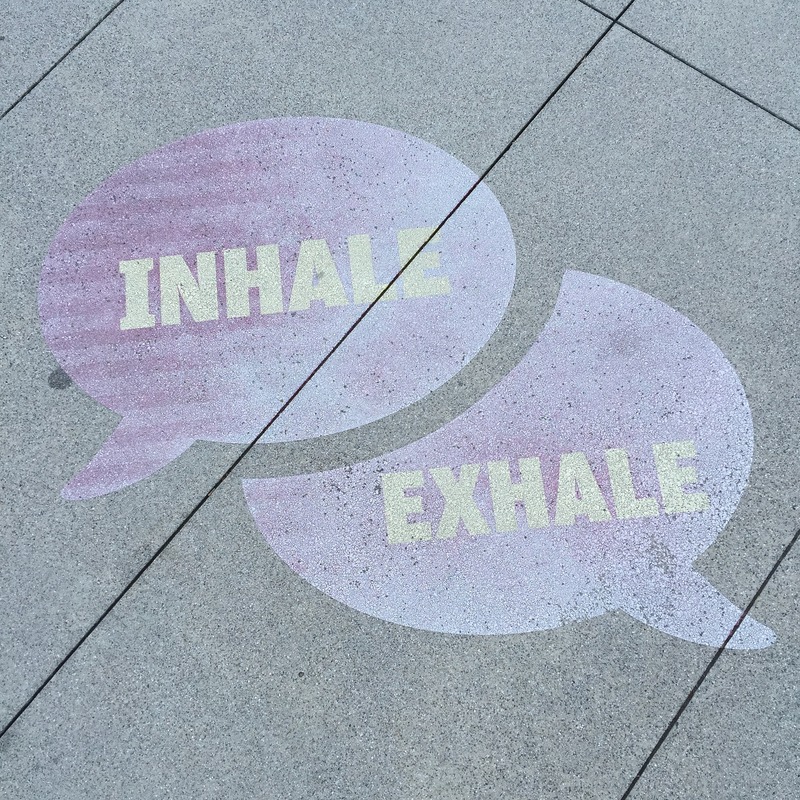 Breathing properly improves your breathing pathways and the capacity of your lungs. It helps purify blood and pushes up your immunity. Several constraining health conditions have known to improve by breathing exercises Breathing exercises benefit heart conditions, diabetes, hypertension, muscular conditions such as rheumatoid arthritis, stress, immunity-related conditions, etc. Proper breathing benefits the brain immensely due to increase in the oxygen that reaches the brain. It keeps you alert, improves concentration, focus, memory and keeps you in a happier frame of mind due to the release of feel-good hormones. Breathing exercises like pranayama are a great antidote for depression and anxiety. Medical science has proved that meditation and breathing exercises make perceptible difference to those affected by depression and anxiety. 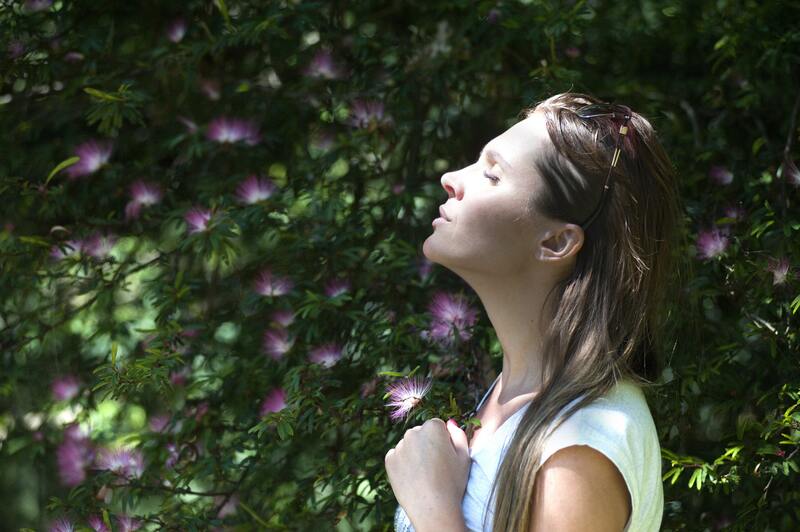 Breathing exercises will help you relax, calm your mind, boost your self-confidence and stay focused. Since breathing exercises involve abdominal muscles, they become tightened and are helpful, especially for women post-pregnancy. Proper breathing improves digestion. It also leads to glowing skin. Singers, actors, voice professionals and public speakers benefit immensely by breathing right. Breathing leads to higher levels of consciousness and spirituality. To breathe properly, we need to have an idea of the breathing process. During breathing, the diaphragm, which is the membrane that separates the lungs from the stomach, is also involved. When we breathe in, our lungs fill up with air, pushing the diaphragm down, which makes the abdomen protrude out. During exhalation, the abdomen automatically retracts. To breathe properly, focus on your lower abdomen, middle abdomen and the chest. When you inhale, fill up the lower abdomen with air, then proceed to fill the middle abdomen and finally the chest. When you exhale, let out the air in the chest first, then the air from the middle abdomen and finally the lower abdomen. You have to make a concerted effort to push out the abdomen when you inhale and pull it in when you exhale. When you get enough practice, the abdomen will recede on its own. Remember, breathing is not just about inhaling and exhaling casually but also about breathing long and deep. For this you must breathe slowly, and use the full capacity of your lungs and also exhale completely. Practice little by little till your body becomes used to the rhythmic movements as well as full inhalation and complete exhalation. When you breathe properly your lung capacity will expand and you will notice that your mind becomes calmer and more balanced. Mastering exhalation is the secret of breathing properly because during inhalation you might be able to hold the breath longer without much discomfort. On the other hand, during exhalation, there is a natural urge to inhale urgently after exhalation. You will however be able to master exhalation. The world is catching up with the practice of yoga. Breathing is an important aspect of yoga and every asana is beautifully coordinated with breathing. 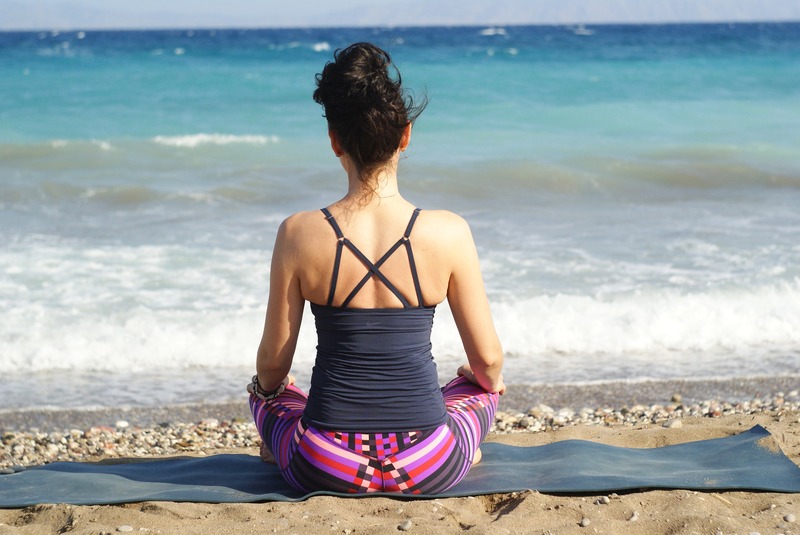 There are several breathing techniques or pranayama such as Kapalabhati (Cleansing Breathing Exercise), Anuloma Viloma (Alternate Nostril Breathing), Bhastrika (bellows breath), and Brahmari (bee breath) etc. Pranayama is a powerful tool and if done wrong, can cause imbalances. So, it’s very important to be trained by a yoga practitioner. Once you have mastered the techniques, you can practice them at home.